Could it be coming in the future? One of Mario Kart 8's most amusing features was the ability to upload replays to YouTube so you can share your epic wins and dismal fails with the wider world. 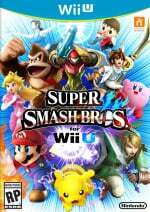 It would appear that there were similar plans for Super Smash Bros. for Wii U, but the feature was cut prior to launch. Convert the replay data into a video and post it? This requires a Google account. Download complete. To see it, go to Í and then Í.
Replays you've downloaded can be found in the Vault. By connecting to Nintendo Network, you can send your replay to friends or show it off to the world. Whom do you want to share this with? Data will be sent to the following number of people: . Of course, there's every chance that Nintendo may activate this feature in a future update - after all, Smash is getting some pretty big improvements over the next year or so. Would you like to see YouTube uploads in the game? Let us know by posting a comment. It was a nice feature in Mario Kart 8, so letting it be in Smash could be good. I enjoyed watching people win races and also funny fails. Yes please! This is a great idea and I'm surprised it wasn't talked about sooner. Even if they're delaying tournament mode and the miiverse stage to get this working I'm okay with it. This would be a cool feature and I'd probably make some use of it so I'm on board! As long as it is quick and easy to use it, I don't see how it wouldn't be a benefit. It would be a nice feature I hope it does arrive later. I wish they coulda had this feature when the game first came out. I've had so many types of replays (epic, funny, etc.) but with the updates, I couldn't watch those replays anymore. I hope this feature comes to Smash Bros U. Being able to have replays copyable as .mp4 files and put on the SD card would be great. But Nintendo has been against the free use of videos from their games in the past, this might have been scrapped because the higher ups were against it. As far as I'm aware, last I heard Smash 4 wasn't on the list of approved playable games even if you have a special "Nintendo gets part of my Youtube money account". 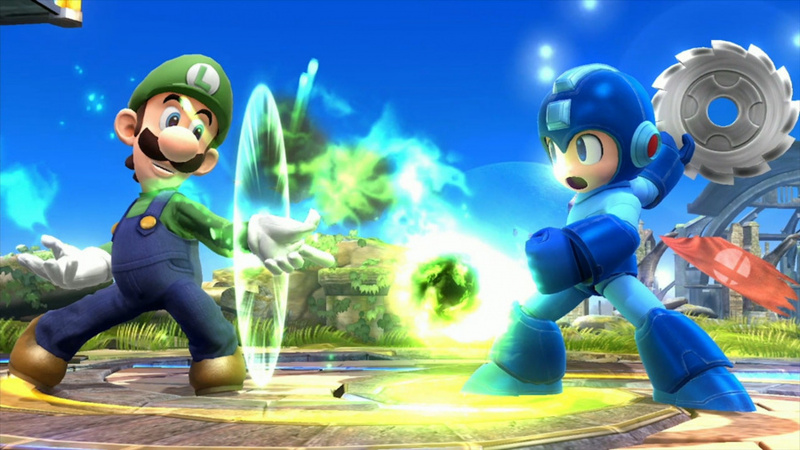 Smash Bros., the only series so huge, it sparks discussions even after the release of each episode. Meh. I only used the Mario Kart 8 YouTube upload feature once. Why couldn't they incorporate the option to upload the videos via SpotPass or better yet, allow us to save them as MP4 files directly to an SD card? Omg! Yes I would! It's annoying having my best replays unable to rewatch after every single patch!